Vibrant JDR Windows provides broken glass replacement in London. 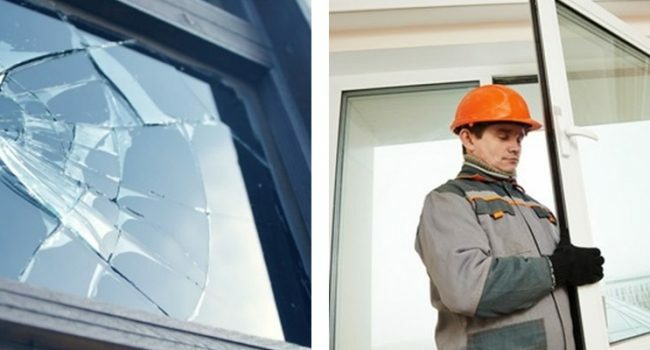 We know that a window can break at any time and broken glass is often the ultimate window of opportunity for burglars and thieves. This opportunity is often created during a break – in when a burglar uses a glass cutting tool or throws a brick or rock. Often children playing outdoor ball games a little over- enthusiastically at the wrong spot can blow window glass to smithereens. If you find yourself in such a situation, we suggest you contact us now.